Everyone’s sware of the huge scandal that surrounded the Kardashian clan a while ago. 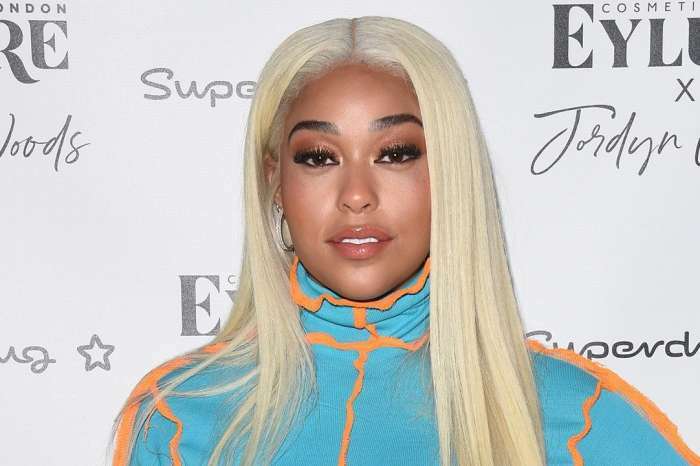 It involved Khloe Kardashian’s baby daddy, Tristan Thompson making out with Jordyn Woods, Kylie Jenner’s BFF. 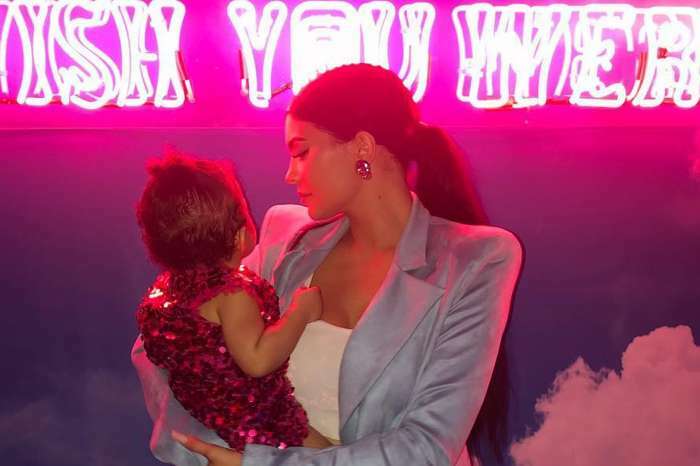 The most after effects of the scandal passed, Jordyn went on with her life, seeming more successful than before, and Khloe is spending time with her baby daughter True, without wanting to have anything else to do with Tristan. Regarding the situation between Kylie and Jordyn, people are not sure these days whether the two ladies are still friends. There are some hints pointing to the fact that they might be talking again. 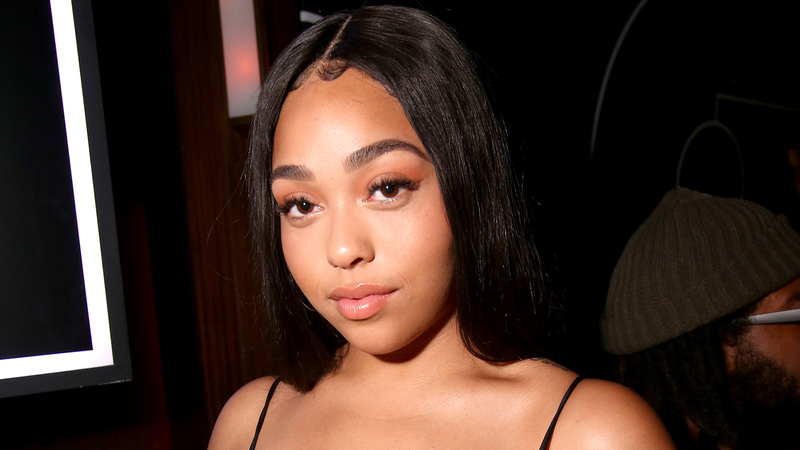 There have been all kinds of objects popping up on the market with Jordyn’s face printed on them and quotes from her interview at the Red Table Talk. 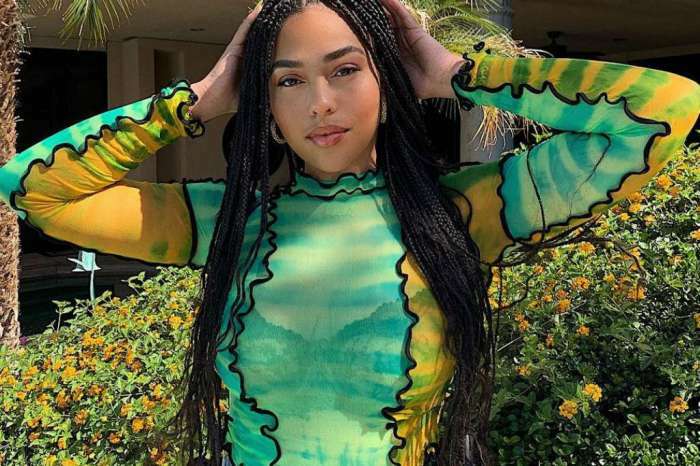 Now, Jordyn’s mom wants to make sure that everyone knows Jordyn has nothing to do with such companies that are trying to profit after the scandal. Here’s her Instagram post. ‘We are well aware that many people have been selling merch. If you are aware of any companies selling merchandise and trying to benefit from our situation, please tag them below. We would like for the world to know that we have not authorized any of this and have not profited from any of these sales whatsoever. Thank you for all the support and love #teamigotthis,’ Elizabeth Woods posted. People have been making fun of this situation and they have been suggesting Jordyn’s mom to pull a Kris Jenner. What do you think about this merch being sold like this?